This Persian Gulf state offers plenty of culinary experiences, endless shopping options and beach weather almost year-round. 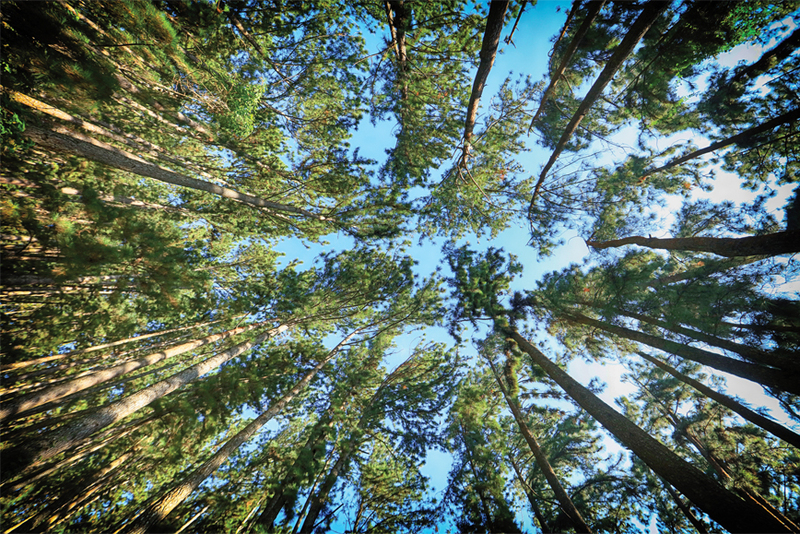 It attracts relatively few tourists, which also makes it an interesting destination for a short visit. Before the discovery of oil, most Kuwaitis worked as pearl divers, fishermen or spice merchants. In 1899, the royal Al-Sabah family (who still rule the country) signed an agreement making Kuwait a British protectorate and ensuring its protection against the Ottoman Empire. Oil was first found in 1937, beginning a rapid transformation. The standard of living rose considerably, the infrastructure was developed and immigrants were attracted to fill the many new jobs. The emirate gained its independence from the United Kingdom in 1961. Few buildings from pre-oil Kuwait still exist, but the renovated Souk Al-Mubarakiya retains its traditional flavour. A pleasant way to start your visit to Kuwait City is a walk around this covered market in the middle of the skyscraper-filled business centre. Delicious dates and olives are sold, beautiful jewellery, traditional clothes and the distinctive oud oil perfume. The terrace in the large courtyard is a good place to enjoy a refreshing drink of lemon juice with mint or try some Iranian or Middle Eastern dishes. 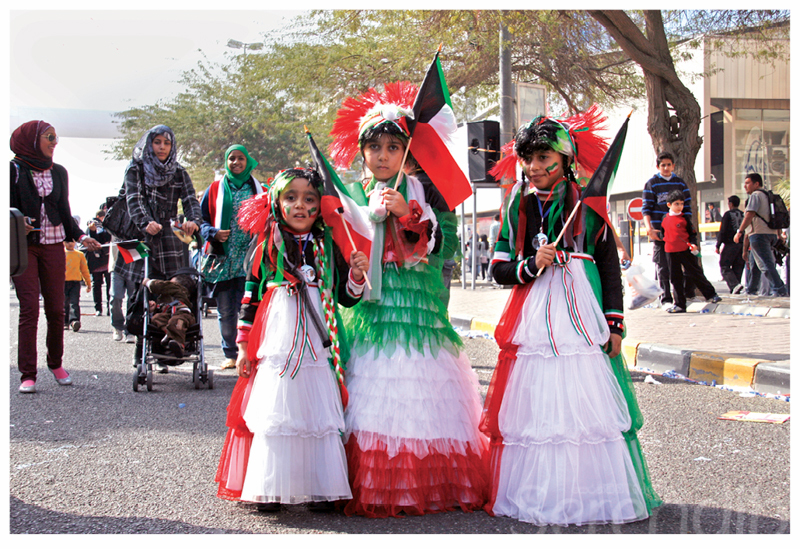 Kuwait is a cosmopolitan country: around 70 percent of the population are migrants, mostly from Southeast Asia, but also from other Arab countries, Europe and the rest of the world. You can recognise Kuwaiti men by their white robes (dishdashas). Kuwaiti women usually wear a black cloak (abaya) over their clothes and a headscarf. However, many Kuwaitis also wear Western clothing. While skirts, shorts and short sleeves are common in the hot weather, life here is largely lived indoors where air conditioning is set on high. It can be handy to take along a sweater to wear inside malls and restaurants. A good way to learn more about the country and the pre-oil days is to visit the nearby National Museum Complex. 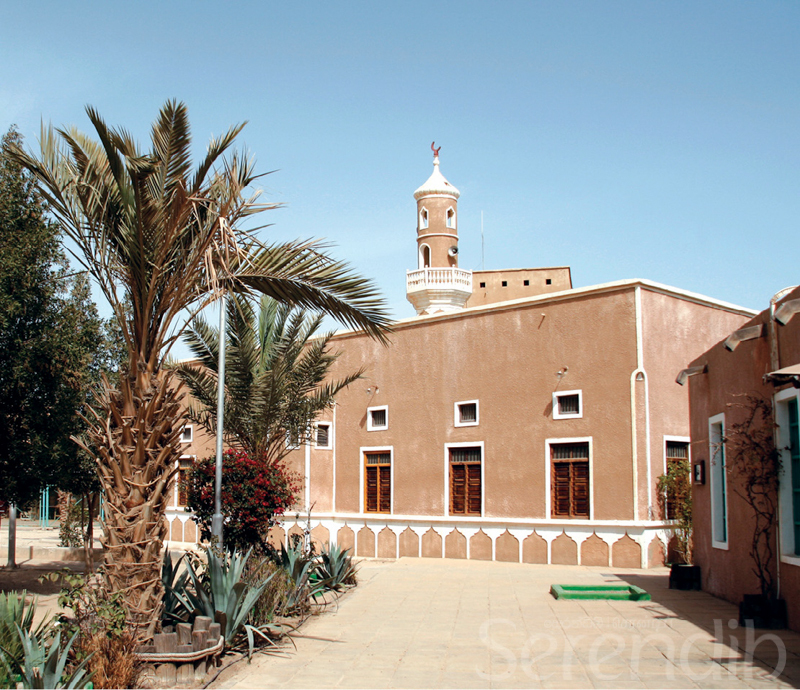 The Sadu House is dedicated to preserving Bedouin arts and crafts, and the attached shop sells things like traditional bags and cushion covers. To understand more about the trauma caused by Iraq's 1990 invasion and the ensuing war, you could take a taxi to visit the Memorial Museum in Shuwaikh. 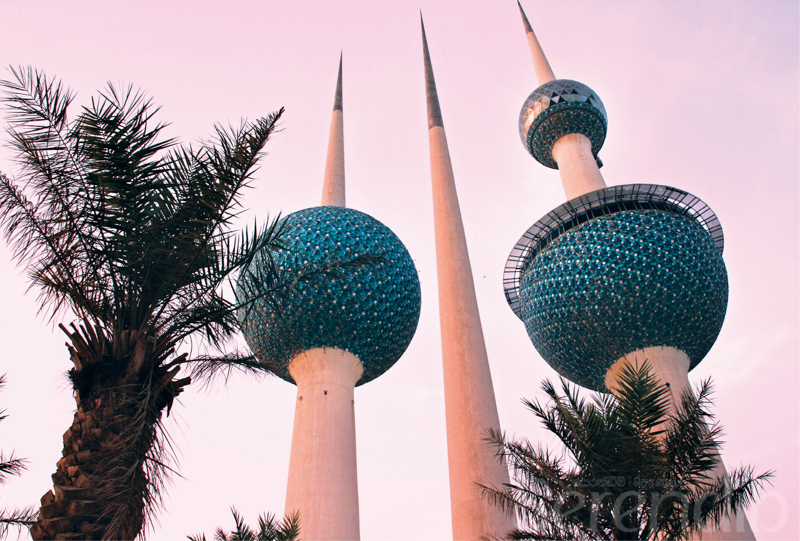 The Kuwait Towers, built in 1979 as a symbol of modern Kuwait, are one of the country's best-known landmarks. Although the viewing platform has been closed for renovation, you can still enjoy walking around these iconic buildings and take a stroll on the Corniche (Arabian Gulf Street). Keep in mind that Kuwaiti summers are long and hot: from April through November, temperatures rarely drop below 30°C and temperatures around 50°C are not rare. Only in December, January and February do daytime temperatures drop below 20°C. One way to beat the heat is to visit one of Kuwait's big malls. Even if you are not a shopper, they are worth a visit. The Avenues mall on the 5th Ring Road is one of the largest in the world, with around 800 shops. Its architecture, inspired by desert dunes and rock formations, includes a European style shopping street and tree-shaded courtyards. 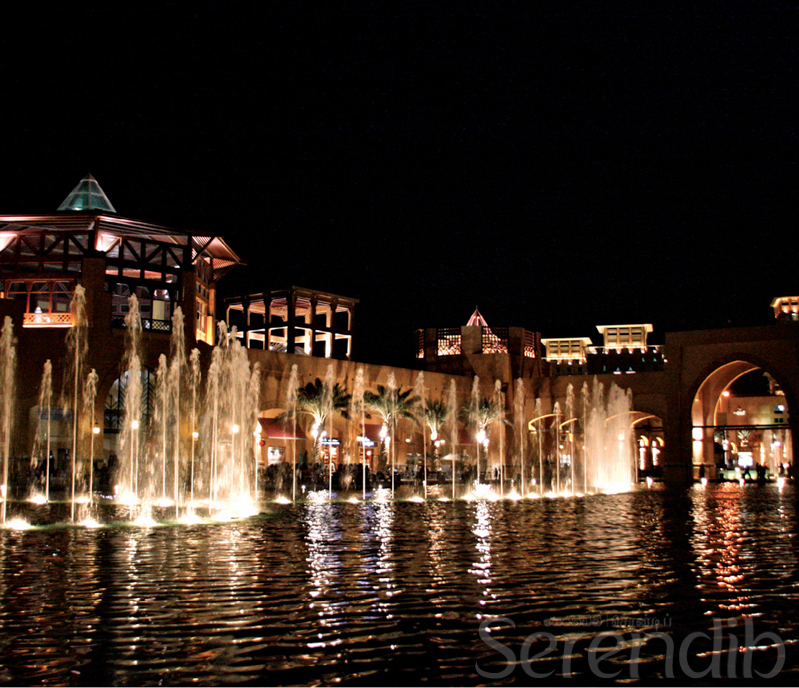 In addition to shopping, you can have a meal at one of the food courts, catch an Egyptian or American movie in the cinema or take a well-deserved break in a spa. 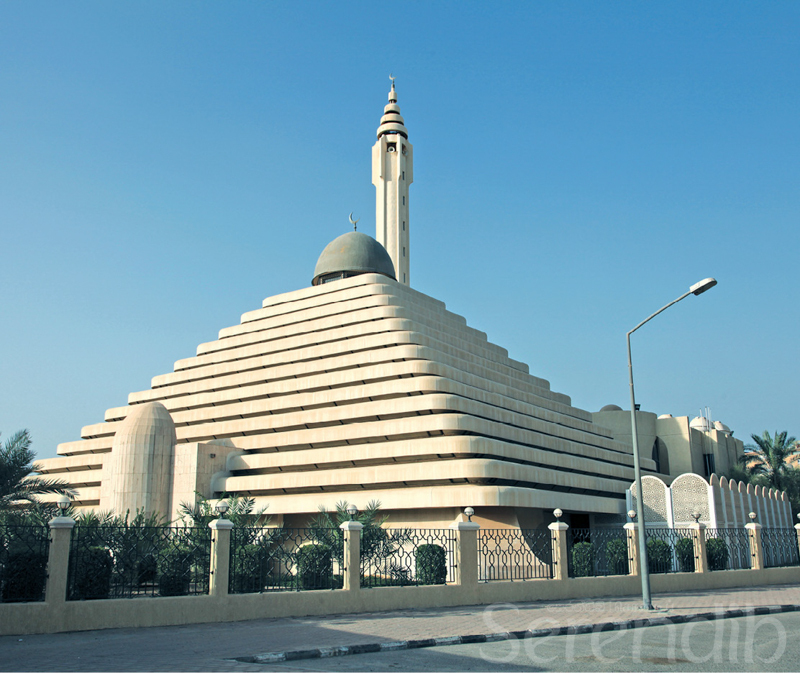 The lively seaside neighbourhood of Salmiya is fun to explore on foot in the afternoon or evening. You can do some more shopping, stroll along the boulevard and take a look in the Scientific Centre, which houses an impressively large aquarium and an IMAX cinema. Outside is a large dhow (an Arab-style boat), the last surviving one in Kuwait from the pre-oil era. If your stroll makes you hungry, don't hesitate to try some delicious Kuwaiti dishes at some of the restaurants on the other side of the road. Dishes served here include majboos (a spicy dish with chicken and rice) and mutabaq (a tomato-based stew with fish or lamb. If your stroll makes you hungry, don’t hesitate to try some delicious Kuwaiti dishes. 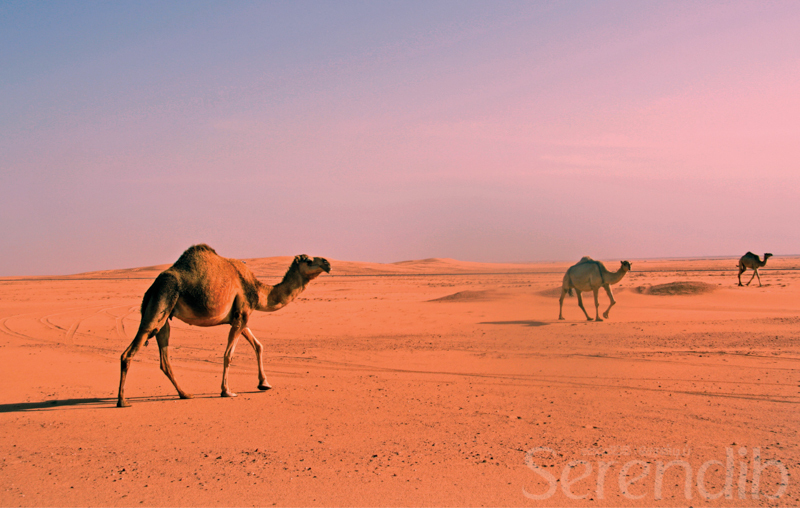 The wide variety of dining options is definitely one of Kuwait’s highlights. The wide variety of dining options is definitely one of Kuwait's highlights. In addition to the many Lebanese restaurants, there are excellent restaurants serving international cuisines, including Thai, Japanese, Mexican and Chinese. Since Kuwait doesn't have nightclubs or discotheques - alcohol is forbidden - restaurants, cafés and malls are the places to go for an evening out. 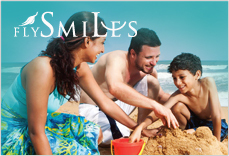 Prices are usually reasonable and often lower than in the other Gulf states. A nice way to end the day is by enjoying a mint tea or a fresh mango juice and perhaps smoking a water pipe at the traditional Arab style café Layali al-Helmeya in Al-Shaab, overlooking the Kuwait Bay. In case you have more time, there are a number of options outside the city. 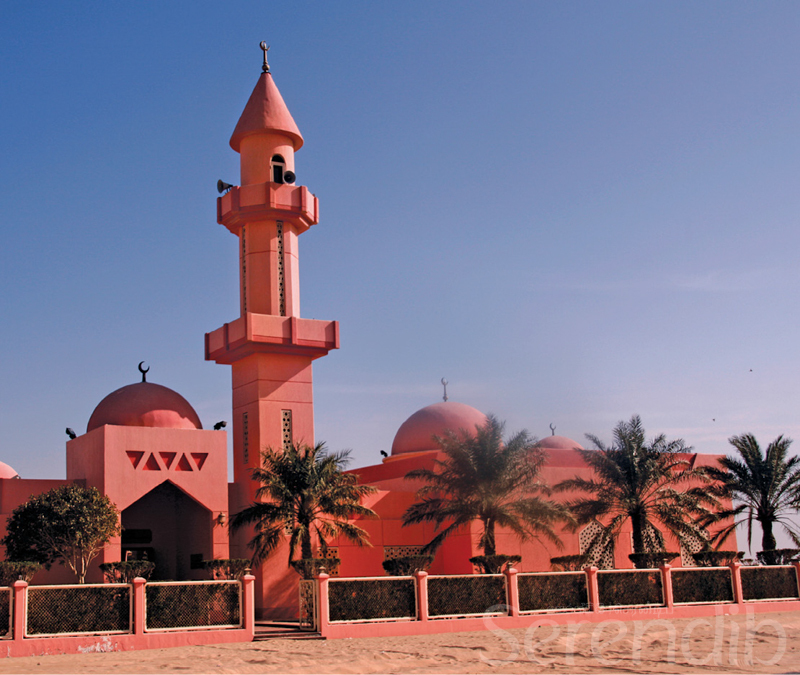 You could pay a visit to Failaka Island, 20 kilometres off the coast. 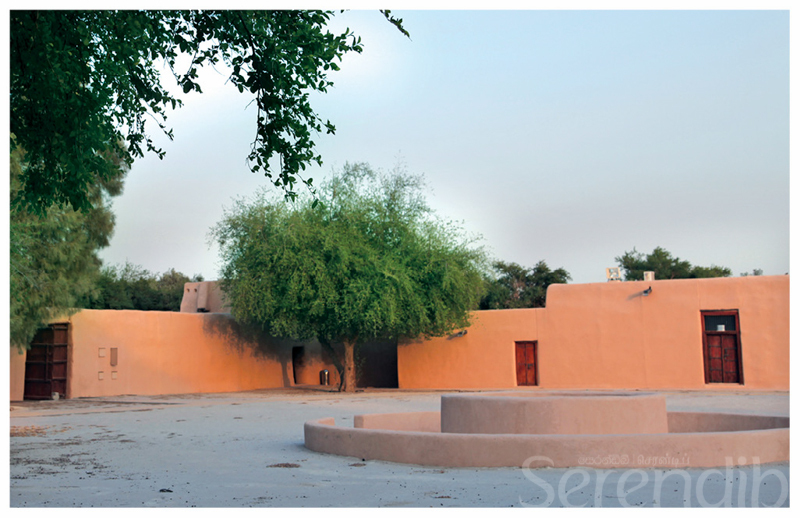 The Red fort of Jahra, west of Kuwait City, is also worth seeing, or you could book a desert safari. Closer to the centre, other interesting places include the House of Mirrors, a small quirky museum, the Tareq Rajab museum, a private collection of Islamic Art and the Grand Mosque. You could of course also go swimming, rent jet skis or a boat, or visit another mall, such as Souq Sharq, which is built at a marina. 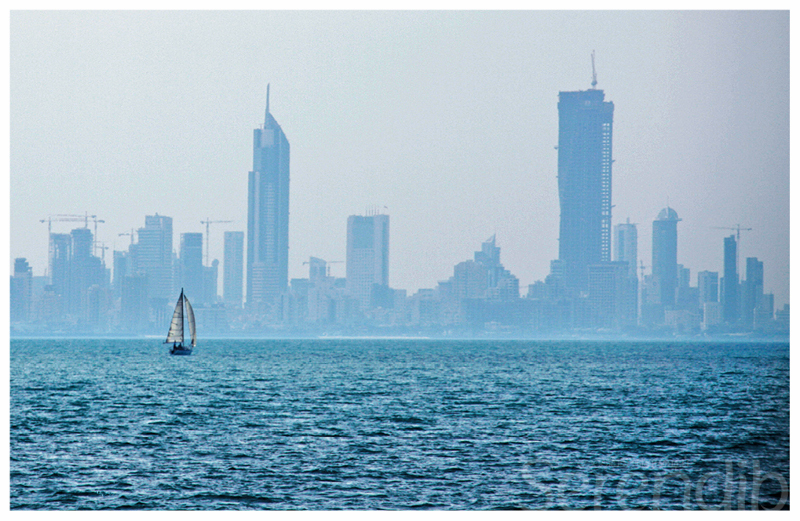 Pack your bags and let Kuwait surprise you!